MUNICH (AP) — Police warned people to stay indoors Friday as they hunted for whoever opened fire at a Munich shopping mall, killing eight people and wounding others in a rampage they described as suspected terrorism. 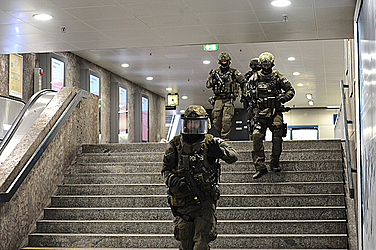 Germany's elite GSG9 anti-terror police, as well as federal police, were called in to help. Witnesses reported seeing three men with firearms near the Olympia Einkaufszentrum mall. 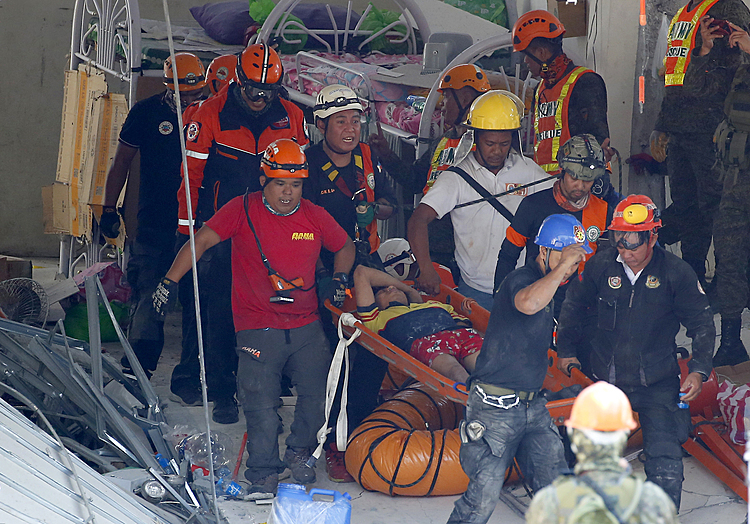 Police said eight people were killed and an unknown number of others were wounded. Munich police spokesman Marcus Martins said a ninth body had been found and police were "intensively examining" whether it might be one of the suspects. The city sent a smartphone alert telling people to stay indoors and German rail company Deutsche Bahn stopped train traffic to Munich's main station. The attack started at a fast food restaurant shortly before 6 p.m. local time, police spokesman Thomas Baumann told German news agency dpa. Video obtained by The Associated Press from German news agency NonstopNews showed two bodies with sheets draped over them not far from a McDonald's across from the mall. Another video posted online shows a gunman emerging from the door of the McDonald's, raising what appears to be a pistol with both hands, and aiming at people on the sidewalk, firing as they flee in terror. Germany's Interior Ministry said Munich police had set up a hotline for concerned citizens. Residents of Munich opened their doors to people seeking shelter using the Twitter hashtag #opendoor. Also on Twitter, police asked people to refrain from speculating about the attack. Germany's interior minister cut short his holiday in the United States to go back to Berlin late Friday to meet with security officials. German Chancellor Angela Merkel's was being regularly briefed on the attack, said her chief of staff, Peter Altmaier. 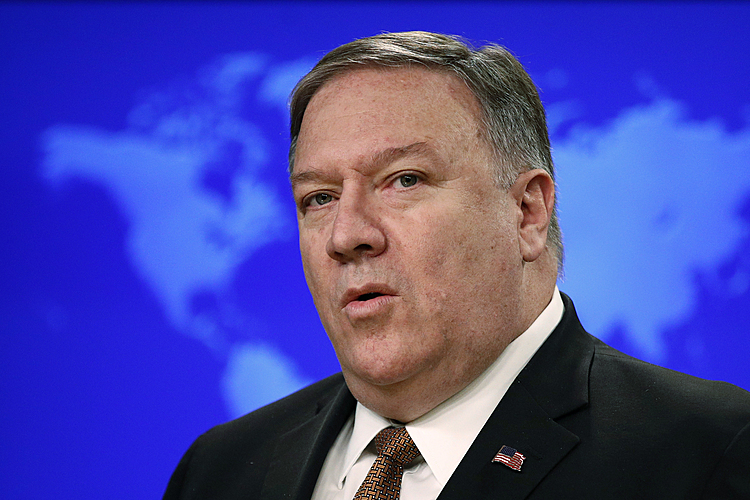 "All that we know and can say right now is that it was a cruel and inhumane attack," he said on German public channel ARD. "We can't rule out that there are terrorist links. We can't confirm them, but we are investigating along those lines too." Altmaier said numerous attacks had been prevented in Germany in recent years "but, and this is important, there can never be absolute security." It was also not far from where Palestinian attackers opened fire in the Olympic Village in 1972, killing 11 Israeli athletes. Five guerrillas and a police officer were also killed. The GSG9 anti-terrorism unit was created after that attack, though the city saw a worse one in 1980, when 13 people were killed and more than 200 injured at the city's annual Oktoberfest in a bombing blamed on a student with ties to a neo-Nazi group. Munich police called the mall shooting "suspected terrorism" in a statement but did not elaborate on who might have been behind it. In the U.S., President Barack Obama pledged to provide Germany with whatever help it might need to investigate the mall shooting.